Whether you're looking for a new apartment or not, it can occasionally be amusing to wander through a luxury listing to see what life could be like if money were no object. So what exactly does the high-end of Mountain View's rental market look like these days -- and just how top-tier are the features, given these hefty prices? We took a peek at local listings in Mountain View via rental website Zumper to unearth the city's most opulent listings. First up, here's this townhouse located at 1 Forest Glen St. It has three bedrooms and two bathrooms, and it encompasses 1,080 square feet. This pad is currently listed at $5,073/month. In the unit, expect quartz countertops, stainless steel appliances, in-unit laundry, a private patio, garage parking, wooden cabinetry, recessed lighting, a dishwasher, air conditioning and hardwood flooring. Pets too can share in this stately home, though restrictions and additional fees apply. According to Walk Score, the area around this address isn't very walkable and has some transit options. Next, here's this single-family home located at 1912 Montecito Ave., #5. It has two bedrooms and two bathrooms, and it's a sprawling 1,229 square feet in size. 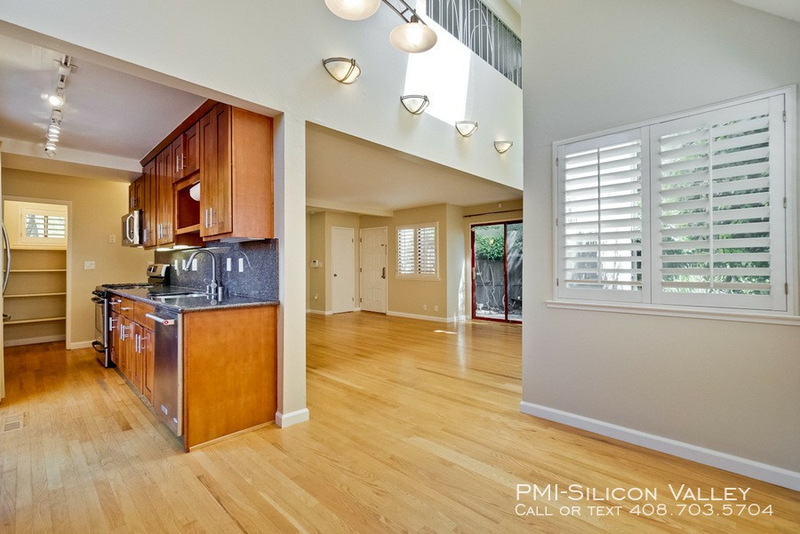 Whereas the average price for a two-bedroom rental in Mountain View is roughly $3,400/month, this home is currently priced at $4,195/month. What makes it so high-priced? In the townhouse, you can expect air conditioning, hardwood flooring, high ceilings, a dishwasher, stainless steel appliances, ceiling fans, a walk-in closet, skylights, two patios, granite countertops and in-unit laundry. The complex boasts assigned garage parking and outdoor space. As posh as this set-up might seem, cats and dogs aren't welcome. According to Walk Score's assessment, this location is car-dependent and has some transit options. Finally, take a look at this apartment situated at 2650 W. El Camino Real. It has two bedrooms and two bathrooms, and it takes up 1,126 square feet. This stately home is currently going for $4,142/month. Apartment amenities include air conditioning, hardwood flooring, a breakfast bar, stainless steel appliances, a dishwasher, wooden cabinetry and in-unit laundry. The building offers assigned parking, a fitness center, extra storage space, a swimming pool and outdoor space. Both cats and dogs are welcome in this stately residence. Walk Score indicates that the surrounding area is quite walkable and offers many nearby public transportation options.